Miso Sushi was started with one purpose – to bring quality Japanese cuisine to the High Desert. With locations in Acton and Lancaster, Miso Sushi offers the freshest and best sushi in the area. 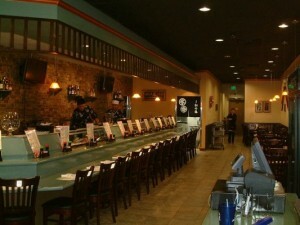 Visit one of our locations today, for your sushi eating needs and enjoy great food and service!